Second most populated city in South Africa, Cape Town is a mesmerizing paradise that sits along the mountainous peninsula Cape merging into the vast Atlantic Ocean. Classified as “World’s Top 10 Most Loved Cities,” Cape Town captivates hearts, etching its unforgettable beauty in the mind of every visitor. This city stands tall in terms of visitors. 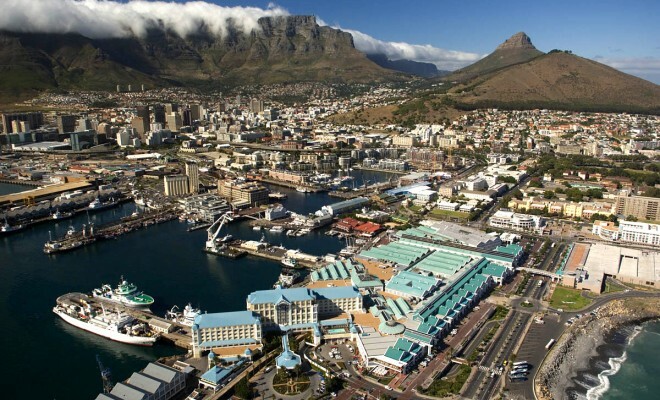 Not only does Cape Town attract international tourists but it is also notably famous among Africa as a whole. The preferable climate, pleasuring beauty and fundamental facilities around the city is appealing to every tourist. Some notable locations are Table Mountain, Cape Point, Chapman’s Peak Drive, Signal Hill, and most remarkably, the breathtaking beaches of Cape Town. Table Mountain is part of Table Mountain National Park and is one of the most known mountains in South Africa. It is composed of a plateau that is approximately 2 miles and is surrounded by cliffs. 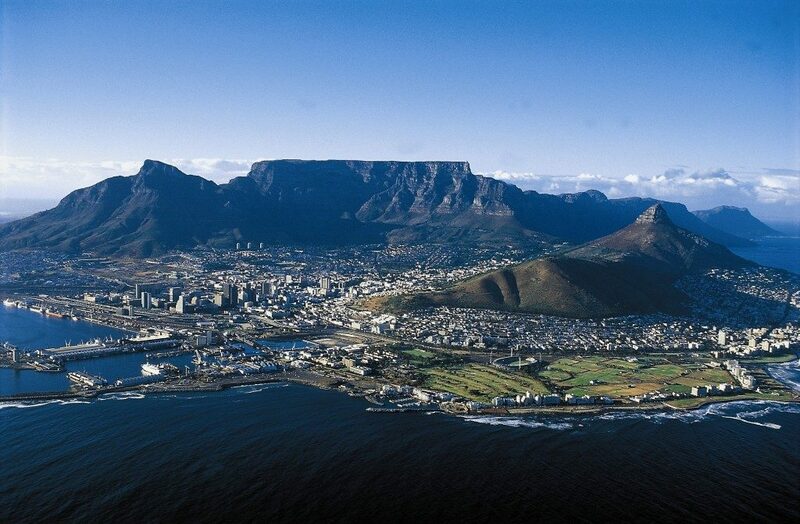 The plateau has Devil’s Peak to its east and Lion’s Head to its west, which backdrops the dazzling view of Cape Town. One could either take the cableway to the top of the mountain or simply hike. Hiking has always been famous among the locals and the tourists but if you are not prepared for the exercise, you can always choose the Aerial Cable Car. 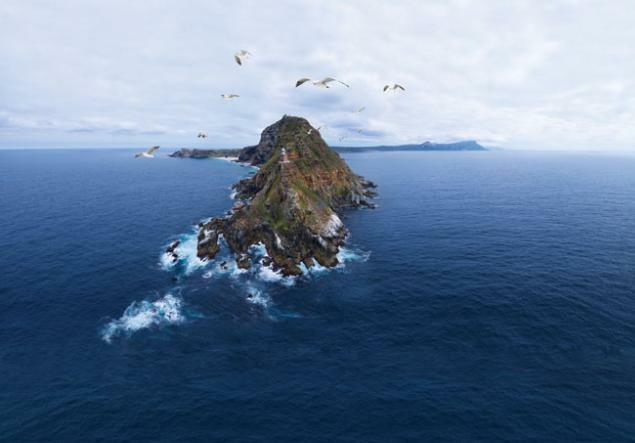 Cape Point is a scenic landmark that runs approximately thirty kilometers. Cape point is near Table Mountain National Park. Most famously known as “Chappies” this place is highly recommended to those who are passionate about panoramic view of Cape Town. The winding roads in Chapman’s Peak Drive are endless and is a dream come true for most photographers. It is also a living paradise for individuals who love to motorbike, hike, or simply run. The drive in this location serves the visitors with breathtaking scenic views of the cliffs embedded within the deep blue ocean. Some individuals relax or stop for a picnic along the way. Visitors often come here for a hike and the hike rewards them with views of Atlantic and the Table Bay Harbor. There are many picnic spots along the trails and locals and tourists enjoy here all year long. Signal Hill was given this name flying signal flags were used to communicate with ships at the nearest approximation. World’s most exquisite beaches are located in Cape Town. There are beaches of all preferences. You can enjoy a composed day watching sunset or you can enjoy crowds with a spark of beach culture. The beaches within Cape Town are divided into three different regions: False Bay, Atlantic Seaboard and West Coast where water in False Bay is diminutively warmer compared to other two regions. * Alcohol is not allowed in Cape Town Beaches. Cape Town’s climate can be considered Mediterranean. The winters are mildly cool and wet while the summers are warm and dry. Winters lasts from early June to late August whereas summers last from early December to March.